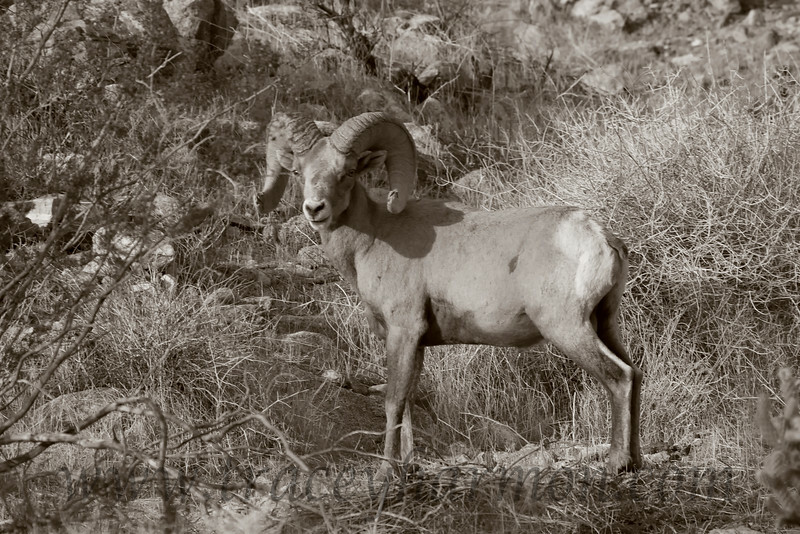 Though the natural colors of the desert and the sheep are "easy on the eye" I can't help having a look at some photos without color. This is one of those photos. I like the muted, colorless look. What about you?